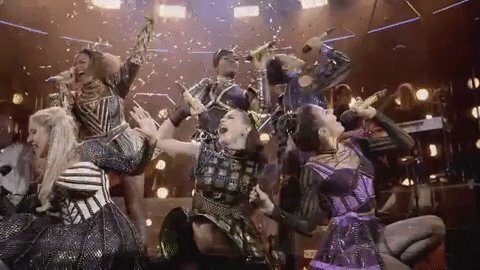 Just discovered @sixthemusical exists!! Come to NY!! !🙏🏾 Also, #MSWL: writer friends please send similar content to my inbox. #NationalPoetryMonth, and may my kids' brains not rot from looking at screens! J/k you should totally send it to Eric but just you know send to me too okay?